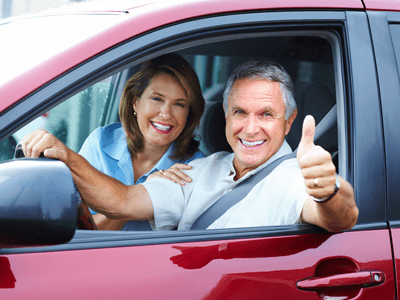 ENROLLED SENIOR DRIVERS SAVE 50%! The DRPA offers a discount to senior drivers, 65 years of age and older, who have an active NJ E-ZPass account. Enrolled senior drivers using E-ZPass pay a discounted toll of $2.50 which is 50% of the current passenger vehicle toll. Although DRPA no longer sells senior citizen discount ticket books, we continue to accept the tickets in our cash toll booth lanes. Ticket users, please pay tolls with any combination of tickets and cash totaling $2.50. Please note, if you give the toll collector three (3) tickets, no change will be given. Please contact Customer Service at (856) 968-2000.